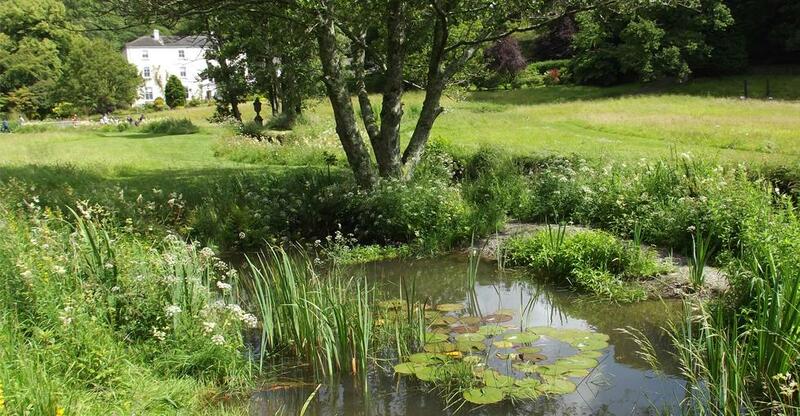 It is all about nature and wildlife in this secluded, wooded valley garden in Pembrokeshire – and nature is returning the favour by thriving. 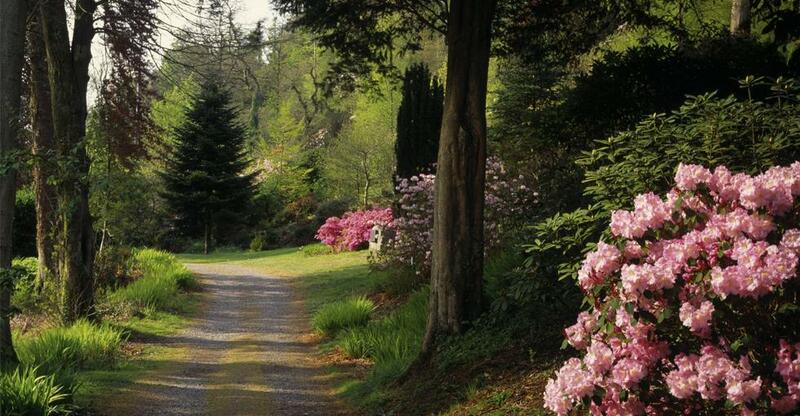 Family days out are what it is all about at the National Trust’s Colby Woodland Garden in a tranquil Pembrokeshire valley. 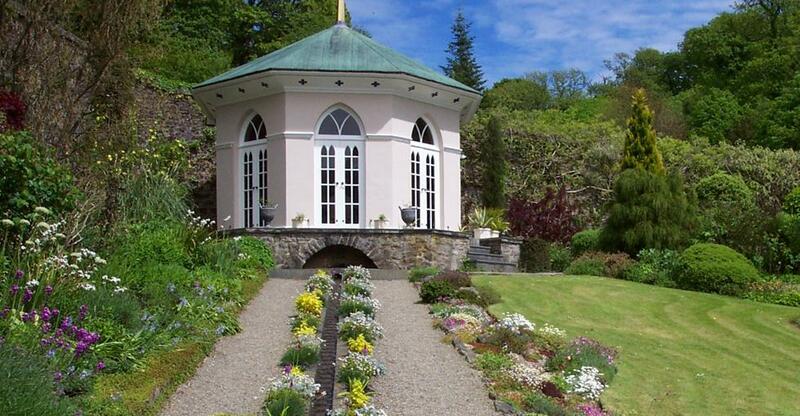 Parents will enjoy exploring the flower-filled walled garden with its fresco painted gazebo; or taking a woodland walk along the pathways worn by miners heading for the anthracite pits that dot the hillside. The sharp eyed will see badger setts and woodpeckers. The view from the top is splendid and the paths take you all the way down to the beach. Children find adventure running through the grass, building a den among the shrubs and throwing themselves across streams on a rope. 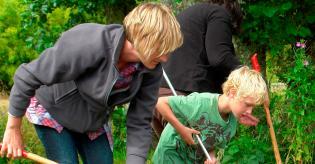 Everyone is encouraged to join in the fun, from planting bulbs to spreading wildflower seed, spotting otters and water shrews to climbing trees. And at the end of an active day, relax in the cosy eco café which comes equipped with a log fire, plus a library where you can read and write about what you’ve done and bone up on wildlife. 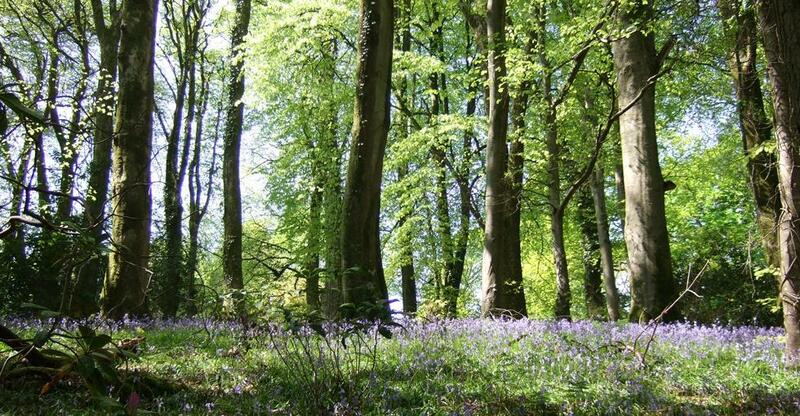 Parents will love to explore the walled garden with its fresco painted gazebo or take a woodland walk along the pathways worn by miners heading to the anthracite pits that dot the hillside – keep an eye out for badger setts and woodpeckers along the way. Meanwhile children can run through the grass, build a den among the trees and throw themselves across the streams on a rope. 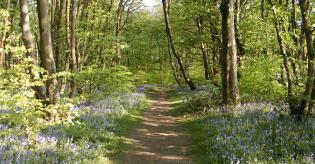 At the National Trust’s Colby Woodland Garden, family days out are what it’s all about. 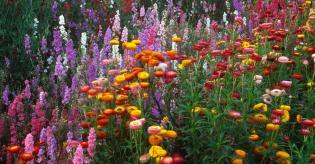 And everyone is encouraged to join in the fun – from planting bulbs to spreading wildflower seeds. Even the eco café comes equipped with a log fire, a library to read and write about what you’ve done and to bone up on wildlife. In Victorian days, the Saundersfoot area was intensively mined for its anthracite. This was highly sought after and Queen Victoria would use nothing else to fuel her royal yacht. The mines provided work for local families but because the shafts were small, children as young as eight were fitted with a harness and used instead of pit ponies to pull the trucks through the tunnels. You can still see the hillside paths worn by families as they walked to work and many of the spreading laurel bushes hide an entrance to an anthracite mine. 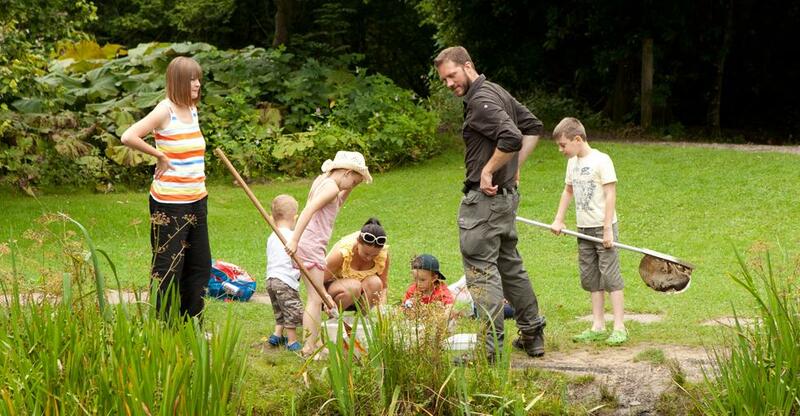 Who’s for a game of nature detectives? You can play endless I-spy spotting woodland birds around Colby. 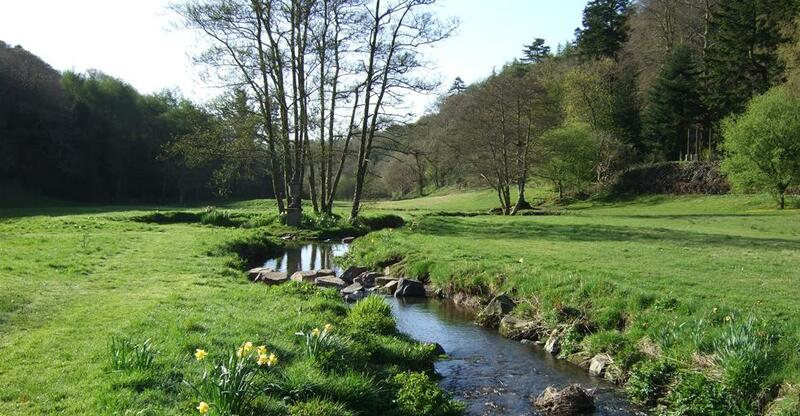 Or stand by the stream and watch for a dipper bobbing on a rock – plunging under water for up to 30 seconds to catch fish – while grey wagtails flit after insects. The seasonal round sees frog and toad spawn in stream and grassland, and butterflies like common blues in the damp meadows. Summer evening bat walks are another treat when some of the UK’s rarest bats, including the lesser horseshoe, emerge from Colby’s buildings and disused mine shafts to feed and forage. There’s also a wonderful maternity roost of soprano pipistrelle bats: keep your eyes peeled as they go ‘aerial hawking’, catching and eating insects on the wing.